£3 per person – no need to book, just pay on the evening. 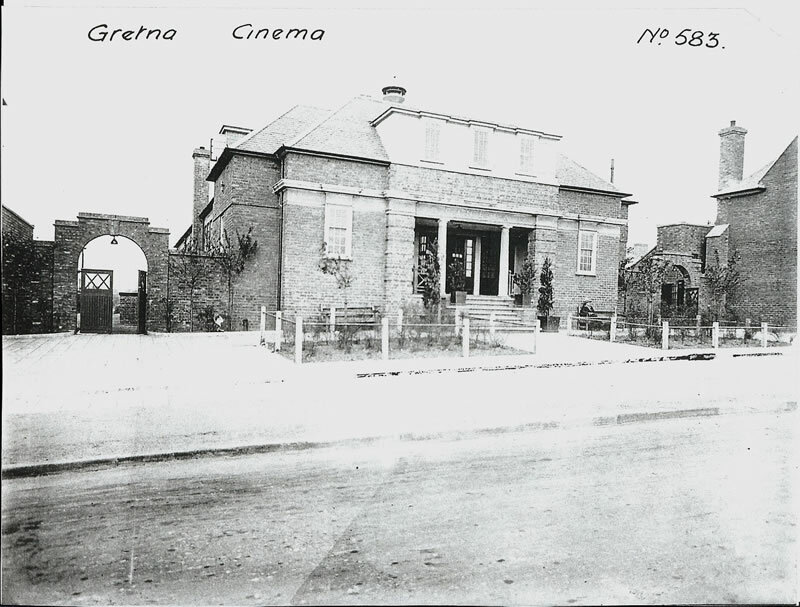 The talk will focus on the provision of cinema for female workers and the controversies surrounding leisure and work at HM Factory, Gretna. It will be delivered by Dr Chris Brader and has been organised as part of the Museum’s Love in Wartime Season. The cinema has long been a place for couples to go on dates and the cinemas in the townships built for the workers at the Factory were patrolled by the women’s police force. This talk will also mark the return of cinema to Eastriggs as we will be showing films at the Devil’s Porridge in 2019. Dr. Chris Brader is the author of ‘Timbertown Girls: Borders Women and the First World War. He holds a doctorate from the University of Warwick. He previously taught history at Lancaster University and worked for Cumbria Archives.